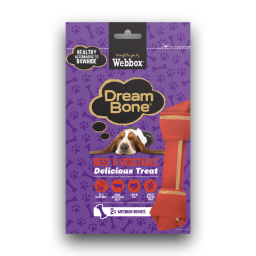 Why do dogs dream about DreamBone? The same reason we dream about a delicious roast dinner, really. 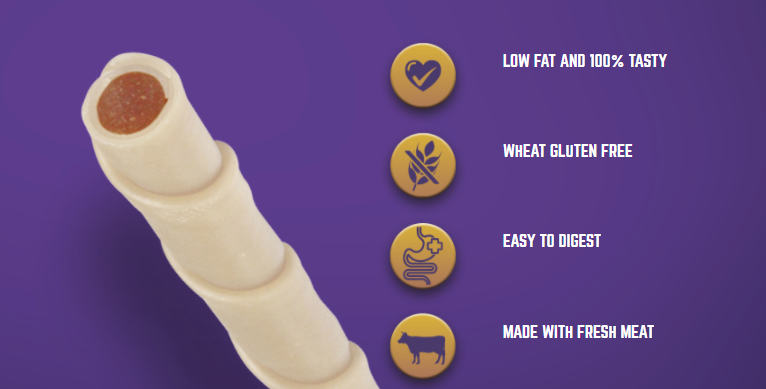 What's better than fresh meat and wholesome ingredients, all packed into one low-fat, easy to digest treat? 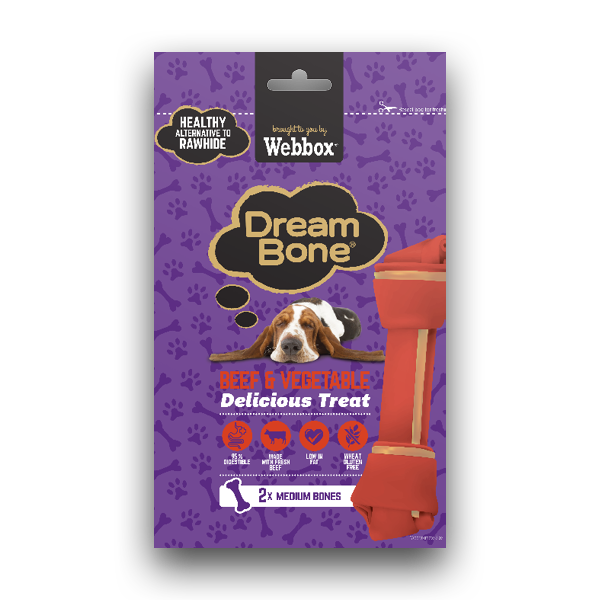 Dogs love DreamBone products because they don't contain any rawhide or wheat gluten, which means they're much easier to digest than your average treat. 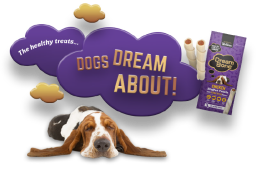 The chomp-tastic texture helps to clean your dog's teeth as they chew, boosting their dental hygiene and keeping their taste buds happy. 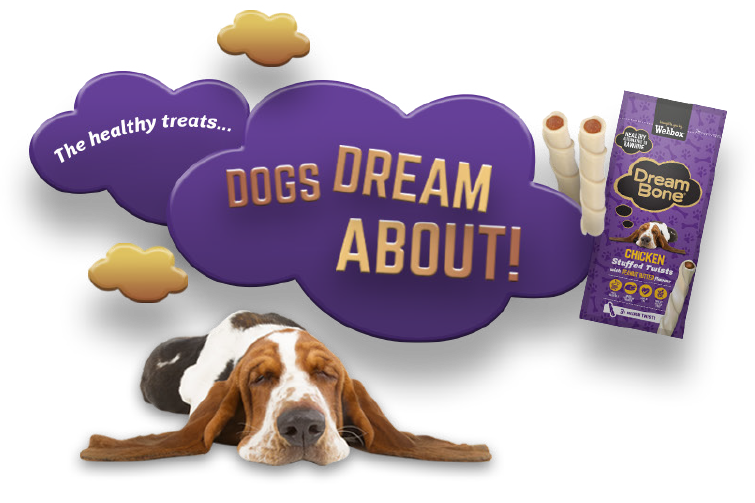 They're what doggie dreams are made of.